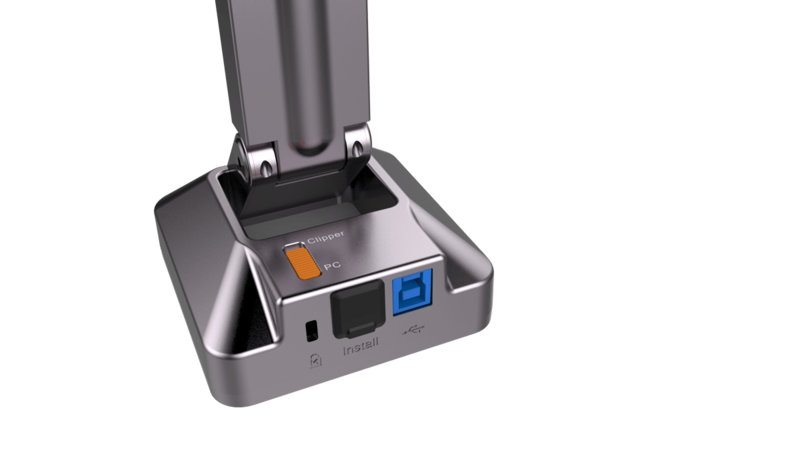 The HoverCam Solo 8 is a new visualiser with revolutionary features and incredible capability. 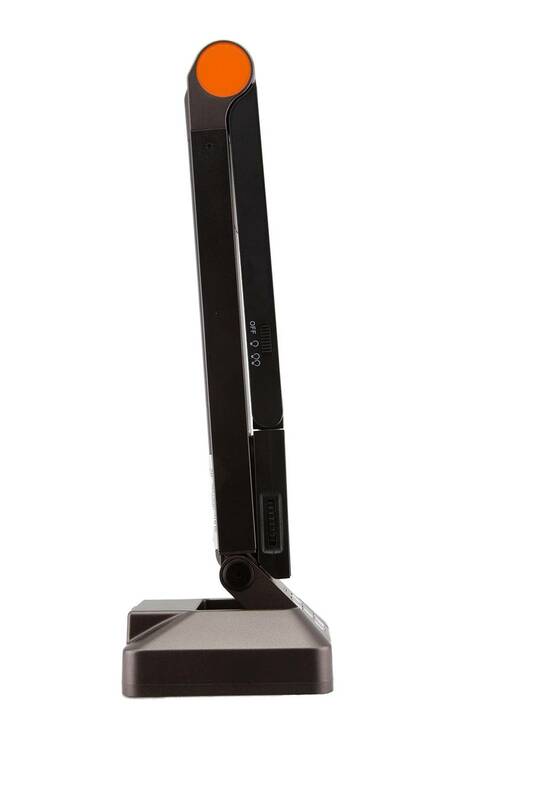 How do you take our best selling document camera and make it even better? You make the unit faster, the picture clearer, skyrocket the resolution and add some cool new features to make our most popular camera that much farther ahead of the competition. So, what is the difference between the Solo8 and Solo8 Plus? The new Solo8+ is 13 megapixels! It has gone from 8 to 13! Solo 8 Plus outputs true, uncompressed 4K resolution at 30 fps (uncompressed is the keyword.) In layman's terms, this is true 4k "uncapped" ultra high definition. Solo 8 Plus has a “slow motion” video playback function. Solo 8 at lower resolutions is really fast (incredibly high FPS). Solo 8 Plus has a “time lapse” video recording function. 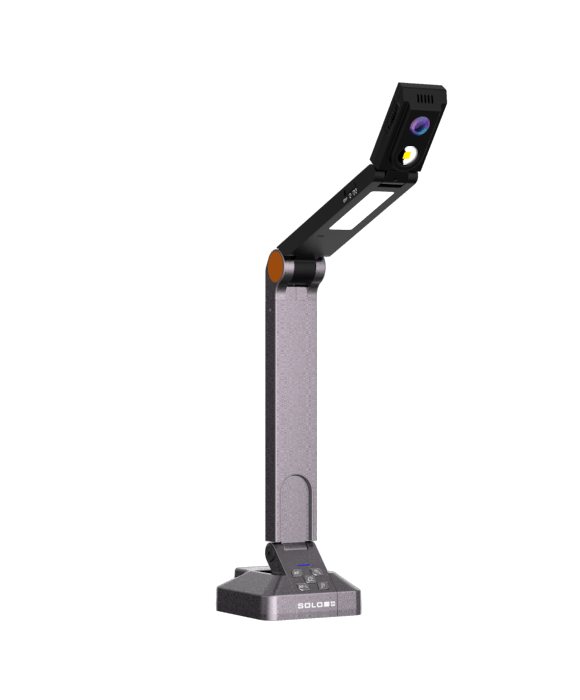 The HoverCam HCS8+ Solo 8Plus is the world’s first digital document camera that is compatible with iOS devices and features a lightning interface. The Solo 8Plus continues the Solo 8’s ground-breaking USB 3.0 performance and now features a 13-MegaPixel, auto-focus camera for 4K video resolution with full motion. 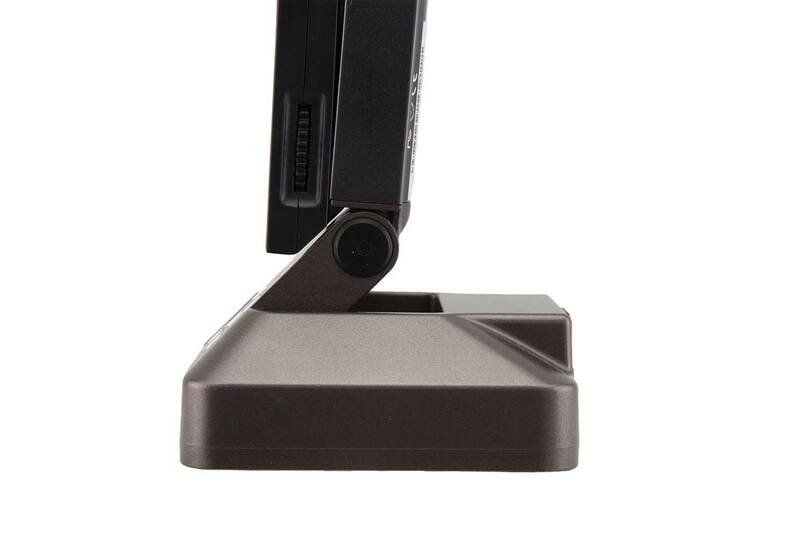 The camera’s adaptive sensor resolution (ASR) technology lets the user zoom without degradation. 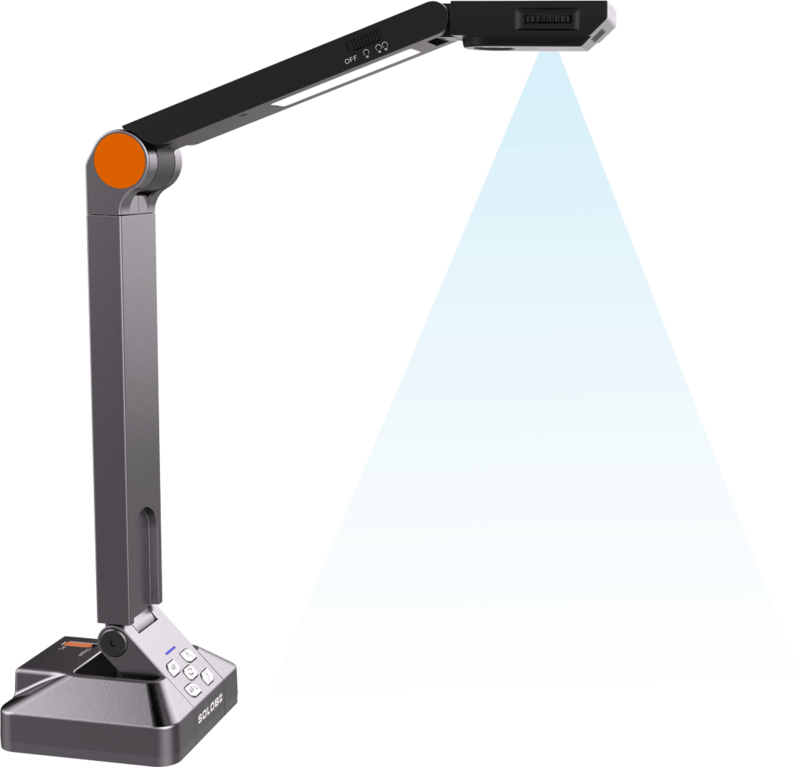 The document camera’s video capabilities can preview or record video at 30 FPS. It's also the first 4K full motion camera with 120-FPS warp speed recording, allowing for slow-motion viewing. 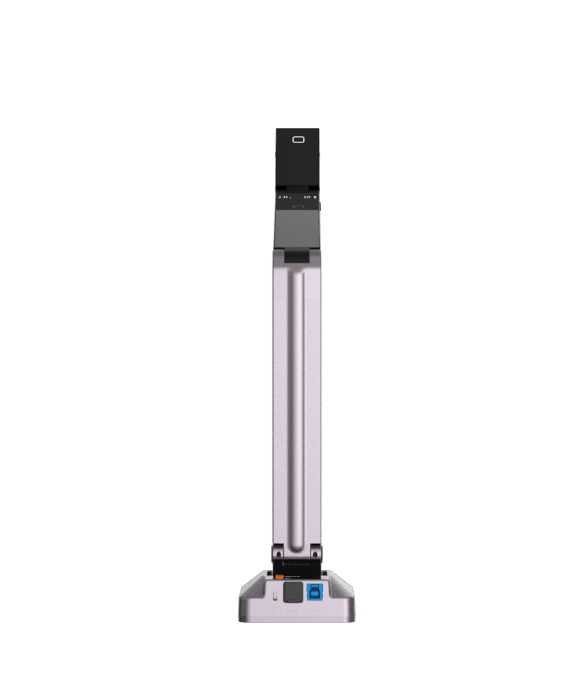 The Solo 8Plus works with HoverCam’s popular camera view software to enable seamless lesson recording, time lapse video capturing, and scanning.